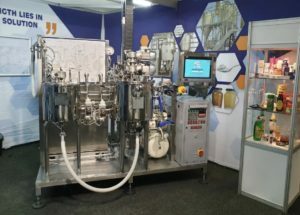 Our team had a wonderful experience at Propak Africa 2019. 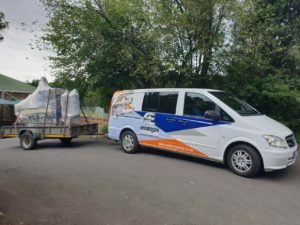 We connected with many existing customers and suppliers and enjoyed the opportunity to meet many new clients with some very interesting projects. 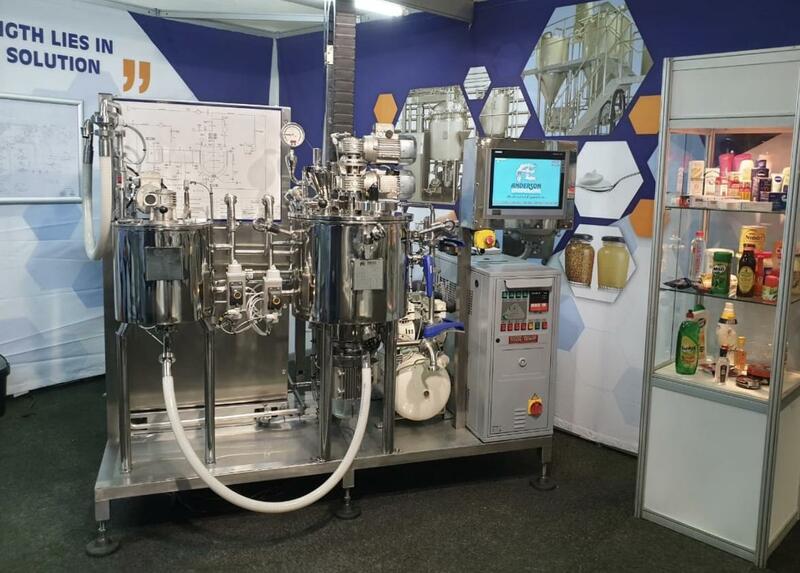 Our pilot plant which was on our stand was a fantastic tool to showcase and demonstrate to our customers the full-service turnkey aspect of the work we do and our eye-catching transparent tank with the magnetic mixer agitating, never ceases to create a lot of attention and interest. Our team has been extremely busy following up with the many new project leads and opportunities from the show. Thank you to all our customers and suppliers who visited us at the show. We really value your time coming to see us.